Madeleine Roger is a folksinger from Winnipeg, Canada. While accompanying herself on acoustic guitar, it is her artistry as a songwriter that can silence a room, uniting her captivating voice with vivid lyricism and maturity beyond her years. 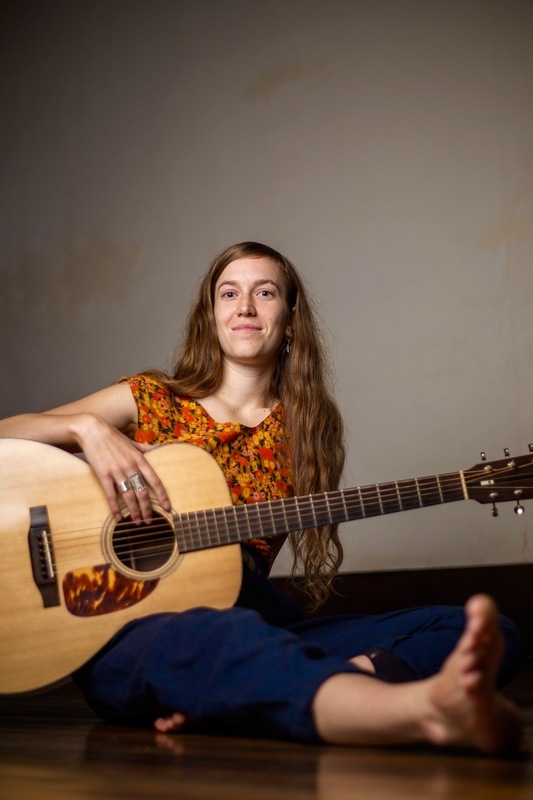 A former thespian and a lifelong traveler she is prone to absorbing stories and questioning the way that things are, creating songs with imaginative melodies and honesty that bares truths about being alive. Her impressive catalogue of songs draw inspiration from curious characters, natural beauty and decay, historical events, the human condition, and daily goings-on.